Vinesh settled for a silver medal after losing to Japan's Sae Nanjo 4-8 in women's 55 kg category in Asian Wrestling Championship. 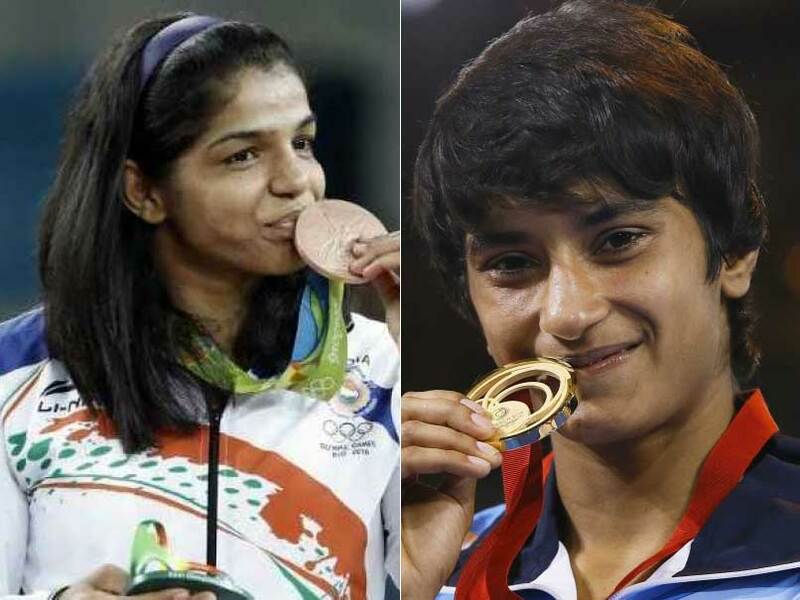 Vinesh Phogat on Sunday said that Sakshi Malik and she benefited by practicing with each other. Coming back from a knee injury, Vinesh settled for a silver medal after losing to Japan's Sae Nanjo 4-8 in women's 55 kg category in the recently-concluded Asian Wrestling Championship. 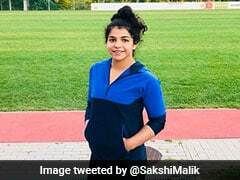 In the same event Sakshi Malik, who came back in the international circuit after Rio Olympics, went down 0-10 to Japan's Risako Kawai in the women's 60 kg category gold medal bout in just 2 minutes and 44 seconds. Despite the difference in their weight category, Sakshi (58 kg) and Vinesh (48 kg), they preferred practicing with each other. "We have been practice partners for a long time now. Our difference in weight helps us. As Sakshi has higher weight, I try to match her strength and that helps me in increasing my power and stamina. On the other hand, my agility helps her improve her speed. Both of us motivate each other all the time," said 22-year-old Vinesh. Talking about Sakshi's Olympic bronze medal stint, Vinesh said, "Sakshi has not changed at all after the Olympic medal. She remains the same and so is our equation. We have known each other from our cadet days. Our bond is very strong. She still looks forward to practising with me. Post-Olympics, when I was recovering from my injury, Sakshi would keep asking me when I would return to full fitness and start practicing with her." 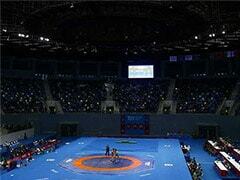 Vinesh who was fighting in the 55 kg category at the World Asian Championship said, "I am happy to be back on the mat. I thought I would never be able to make a come back again. I had a feeling as if that was the end of my career." "But the physios helped me to not just attain fitness but also gave me confidence that I could be my previous self and compete with the same intensity."